Your deposit payment constitutes your acceptance of the following terms and conditions. The contract is between Golf Vacations New Zealand Limited and any person (client) travelling or intending to travel on a tour or itinerary supplied. The contract, including all matters arising from it, is subject to New Zealand law and the exclusive jurisdiction of the New Zealand courts. 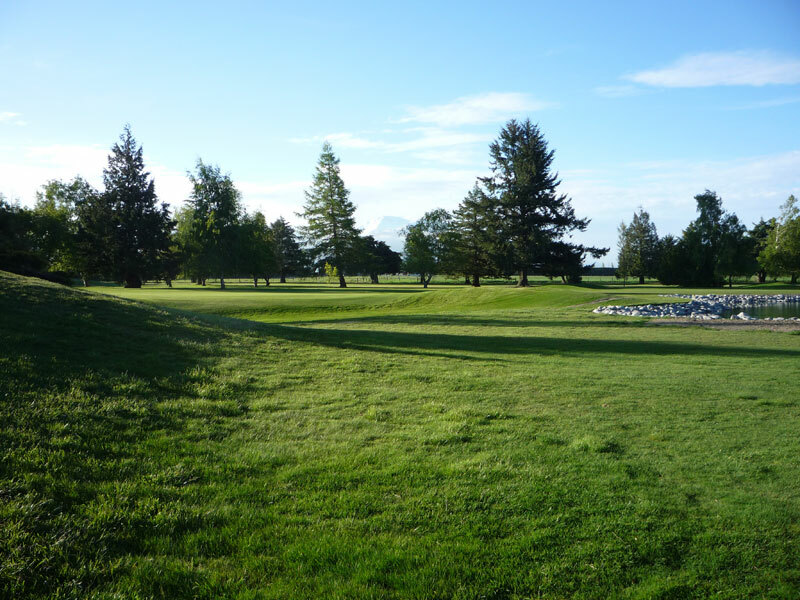 To secure a booking, Golf Vacations NZ Ltd requires confirmation in writing. A booking is valid from the date Golf Vacations NZ Ltd confirms acceptance in writing. Payments can be made by cash, direct credit or credit card (Visa or Mastercard) via our secure payment system at our on-line Golf Shop. On receipt of full payment, a detailed travel itinerary and, where relevant, travel vouchers and tickets will be forwarded by post, fax or email. Once a deposit has been paid, if a customer requests an amendment to their booking we reserve the right to make a discretionary charge of NZ$20 per amendment; this is to cover administration and communication costs. Cancellation 7 days or less prior to departure – 20% refund. We strongly recommend that you take out travel insurance, including cancellation insurance. Golf Vacations NZ Ltd reserves the right to cancel tours at any time. In such event Golf Vacations New Zealand Ltd will return all monies paid or offer an alternative tour. Golf Vacations NZ Ltd is not liable for any penalty charges associated with connecting air fares in the event of a change to a tour departure time, date or cancellation. No refunds will be made once travel has commenced; nor will any refund be available in respect of tours, accommodation, services or activities not utilised. Golf Vacations NZ Ltd recommends clients take out travel, health and cancellation insurances. The New Zealand Accident Compensation (ACC) applies to travellers while in New Zealand. If a client has to cancel for medical reasons, most cancellation charges, less a small excess are covered by most travel policies. Golf Vacations NZ Ltd accepts no liability for personal injuries and losses. All prices include New Zealand Goods and Services Tax. Events or situations beyond our control, such as adverse weather conditions, may occasionally prevent the completion of advertised programmes. In such cases, we will endeavour to rearrange or offer alternative activities. However, we cannot be held financially responsible for interruptions or changes under such circumstances.